Complete your ALTA setup with the all new landing gear designed for use with our latest aerial platform. 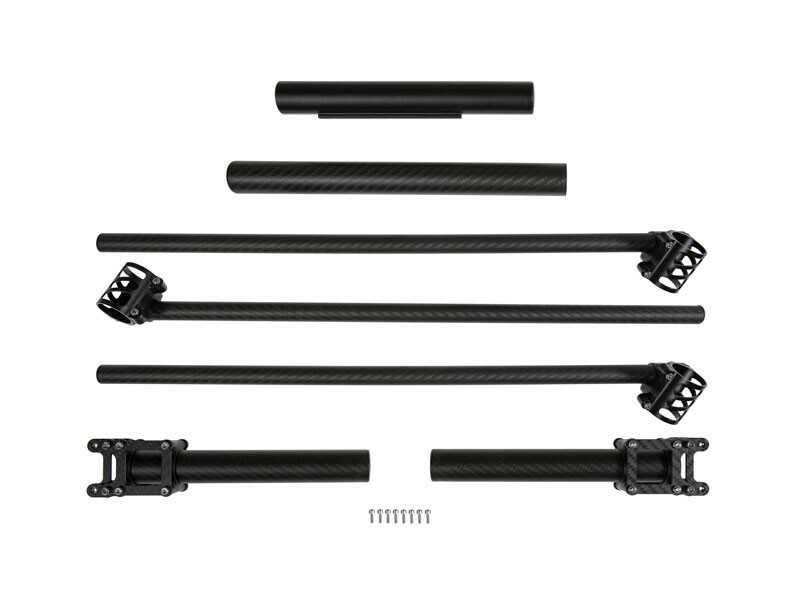 Compatible will all MoVI stabilizers, the lightweight, rigid landing gear mounts to the pan stage of the MoVI, ensuring that it never gets in the shot. 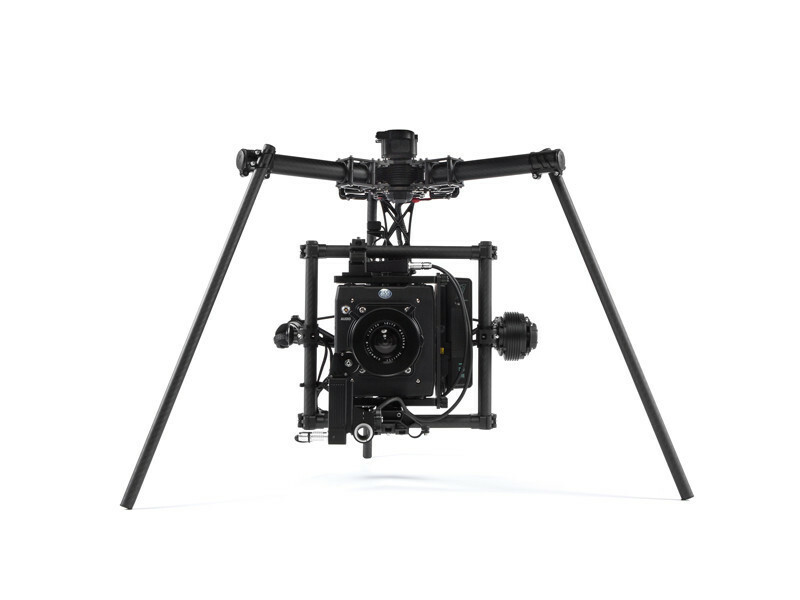 With this kit and just a few minutes, you’ll be ready to fly your MoVI and camera package beneath the ALTA. 9 point(s) will be rewarded to you when you buy this item.